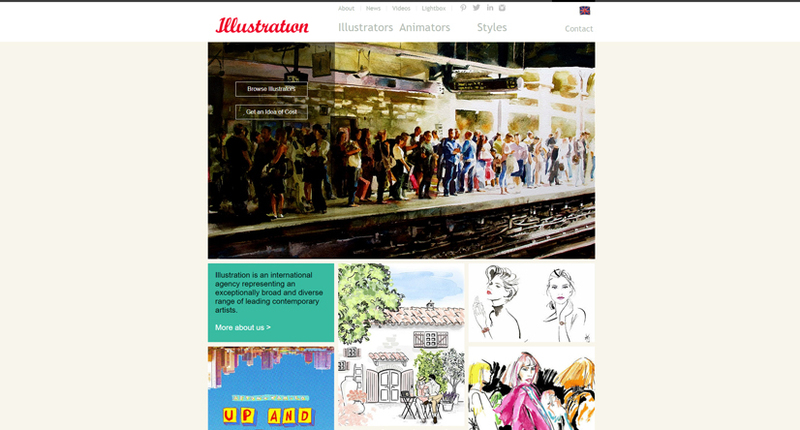 A curated selection of top illustration studios and agencies with expertise and skills to handle your visual projects. We know choosing the right illustration company for your next creative project or overall visual brand identity may be a bit overwhelming. There are so many good illustration companies from across the globe that we admit it – it took us quite a while to cut down the selection to 30. 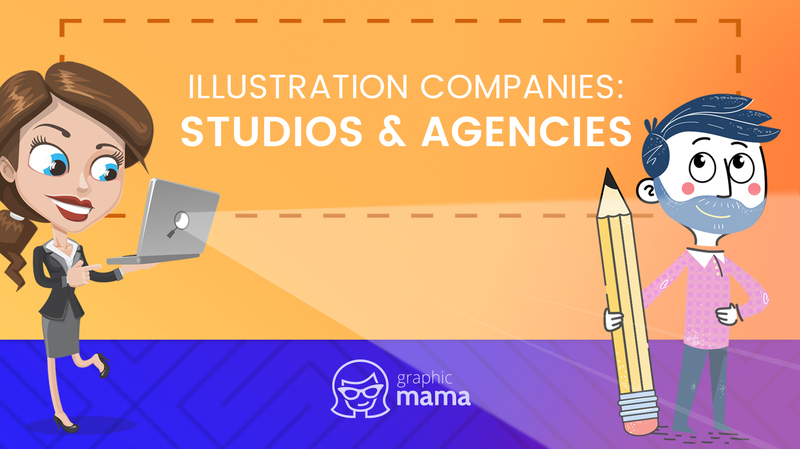 Now, when we speak about illustration companies, we have to make it clear that there are two types of them: studios and agencies. Illustration studios are usually run by a small team of illustrators or even one illustrator who communicates with you, creates your visual materials and delivers. Illustration agencies, on the other hand, represent selected artists from across the globe who work for them on commissions. 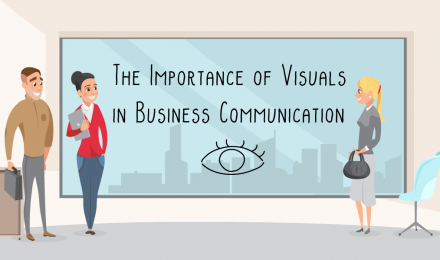 These agencies handle the communication with you but transfer your project to an illustrator who works for them and whose skills fit your project needs. Depending on what kind of illustration company you are looking for, we’ve made a selection for illustration studios and illustration agencies, so let’s begin! GraphicMama is a character design and illustration company with a talented team of in-house illustrators. Whether you are looking for children book illustrations, advertising campaign illustrations, mascot and character design in various styles and techniques, GraphicMama will create any kind of digital drawing design for your needs. 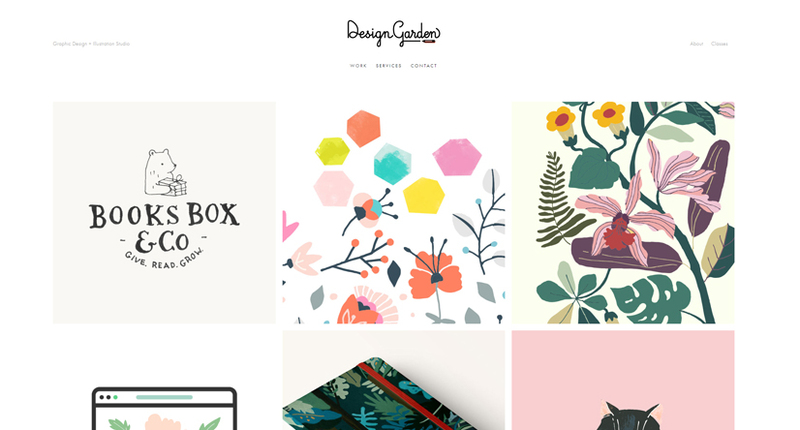 Design Garden is a graphic design and illustration studio that offers various creative solutions to the businesses. 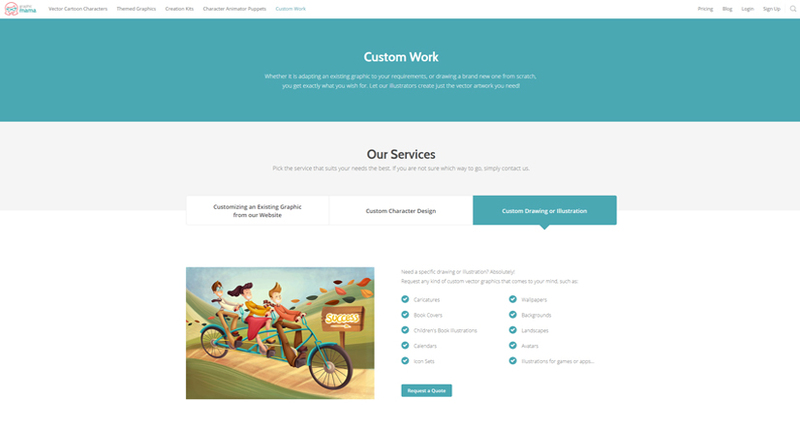 The studio provides custom illustrations, illustrated portraits, web design, artistic logos, business card design and more services related to illustration and visual creativity. Truly Design Studio is an art and illustration design studio which offers graffiti artwork, workplace decorations, mural art, custom design and illustrations and more. This studio works for some of the most famous brands in the world. Although based in Torino, Truly Design Studio works on international markets. Founded by Dan Kuhlken and Nathan Goldman, DKNG is a graphic design and illustration studio which offers visual solutions mainly for the entertainment industry. The studio provides services such as identity development, print and poster design, custom illustration, packaging, apparel, web design and more. Valistika is based in Madrid but working internationally. The visual identity studio is specialized in services like custom illustration, print and editorial, web and graphic design, typography and lettering, apparel design, animation design and more. StudioMH is a graphic design and illustration studio offering visual solutions for big and small brands. 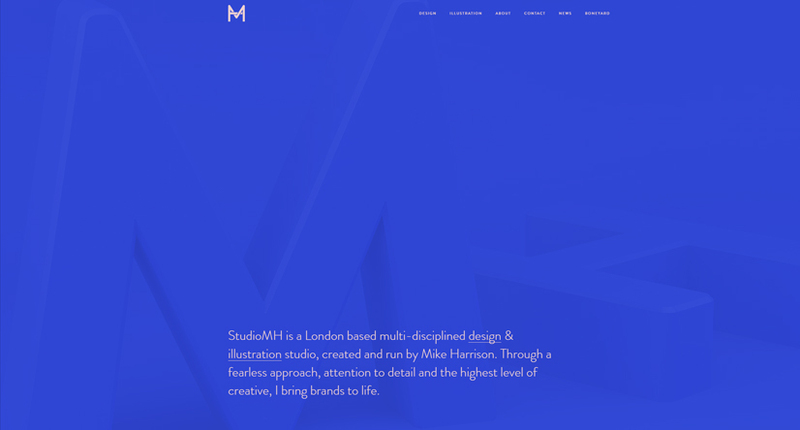 Run by Mike Harrison, StudioMH provides services such as branding, digital and web graphic design, print design, custom illustrations, UI. Mojo Digital Studio is run by Miles Noel who provides high-quality visual solutions for businesses. 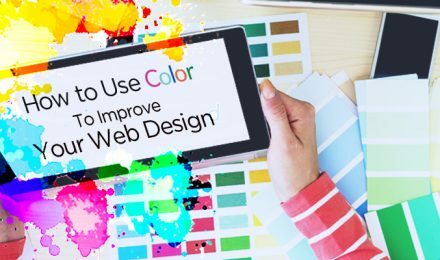 Mojo offers custom graphic design such as logos, print design, infographics, illustrations, exhibition design, as well as web design and photography. Kenny Kiernan Illustration Studio is run by skillful illustrator Kenny Kiernan who creates amazing vector artwork and illustrations. 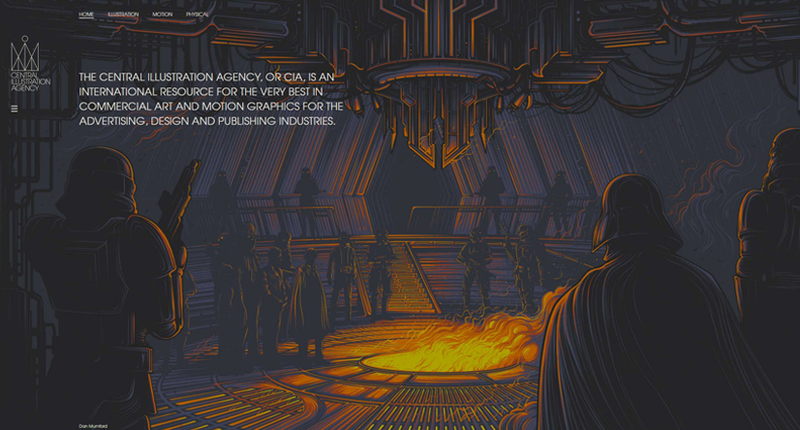 On his website, you will find portfolios on illustrations, vectors, and editorial design. Foxcub Studio is an illustration and graphic design studio run by Elly Jahnz – an artist who is not afraid to take on projects of all sizes and shapes. Although she doesn’t have a portfolio, she posts about her work on Foxcub Studio’s blog and social media accounts. 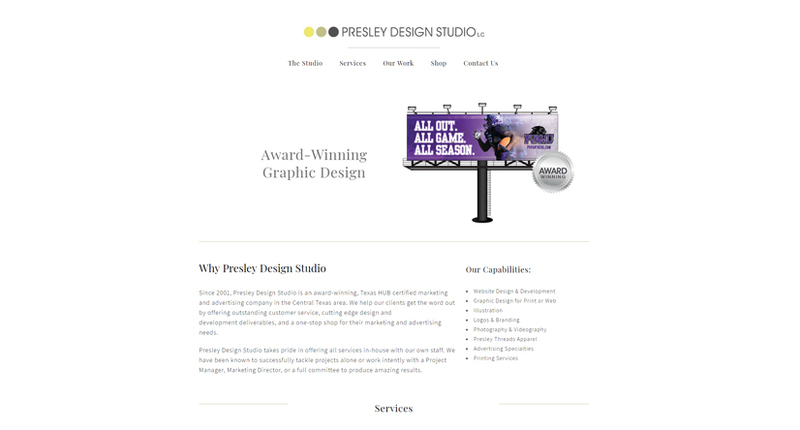 Presley Design Studio is a graphic design and illustration studio with an award-winning creative team who provide a wide array of visual solutions for businesses. The studio creates logos, letterhead, business cards, postcards, stationery, brochures, flyers, billboards, booklets, product packaging, apparel design, and all other kinds of graphic design and illustrations. 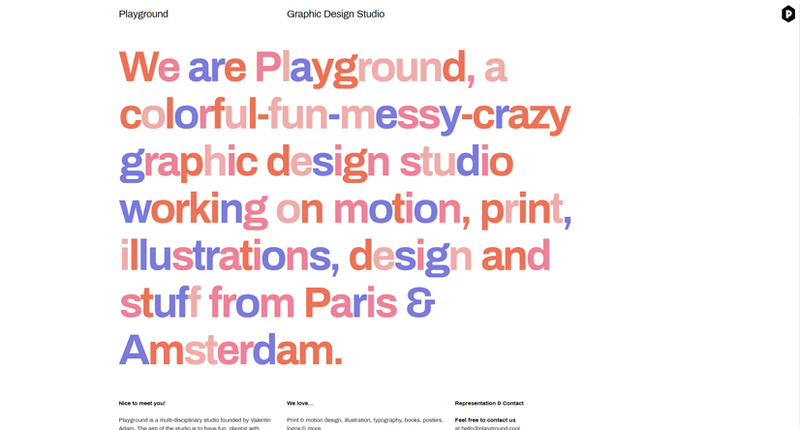 Playground is a graphic design studio in Paris and Amsterdam which provides visual solution services in motion, print, illustrations, and design. The studio always strives to bring the fun factor when working on every project, even when it comes to serious projects. Studio Muti is a Cape Town based graphic design studio whose team of in-house illustrators and designers can take on every kind of visual identity project. On Studio Muti’s website, you will find examples of previous work in each creative category: graphic, drawn, lettering, motion. ALSO is a studio run by 3 professionals working in the field of web design, graphic design, animation, and illustration. 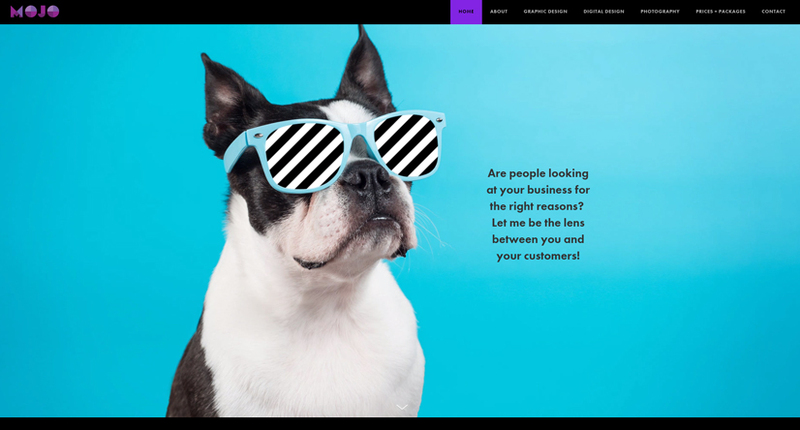 The studio is based in Chicago and New York and they deliver full visual identity solutions for businesses, as well as all kinds of project related to visuals and creativity. 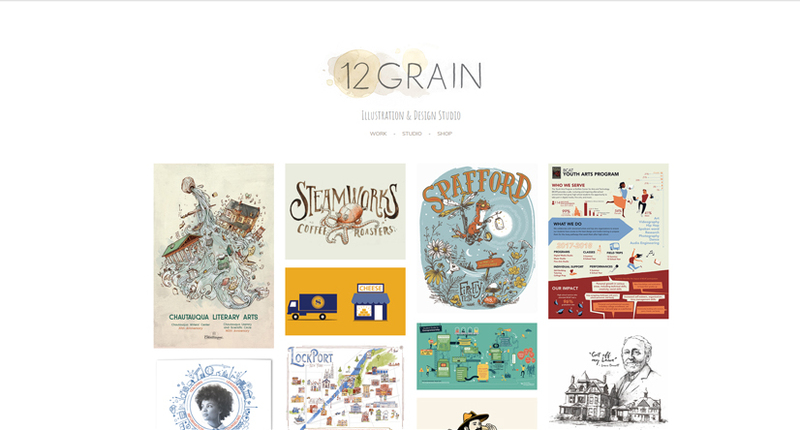 12 Grain Studio is an illustration and design studio based in New York. 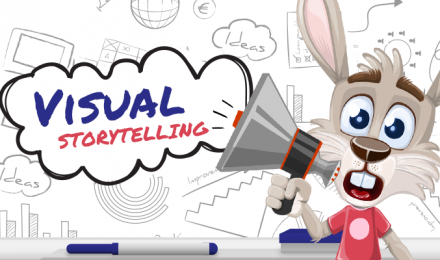 With a strong team of professional illustrators and designers, 12 Grain Studio offers various visual creative solutions such as logos, animations, printed marketing materials, murals, icons and retail graphics. 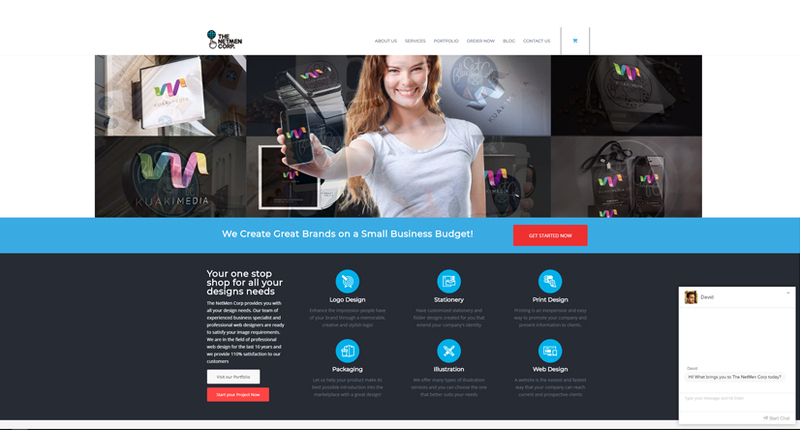 The Netmen Corp is a studio with an in-house team of illustrators, designers, programmers and more professionals who create visual brand identities and other visual solution for businesses. 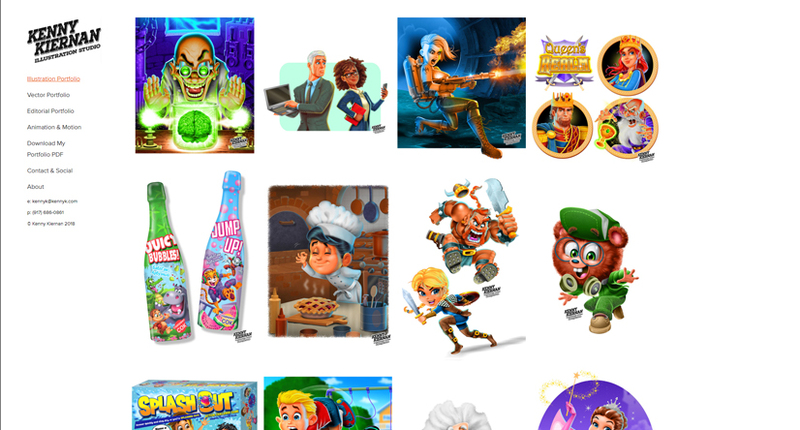 The Netmen Corp offers services like character and mascot design, custom illustrations, logo design, packaging, print design and more. 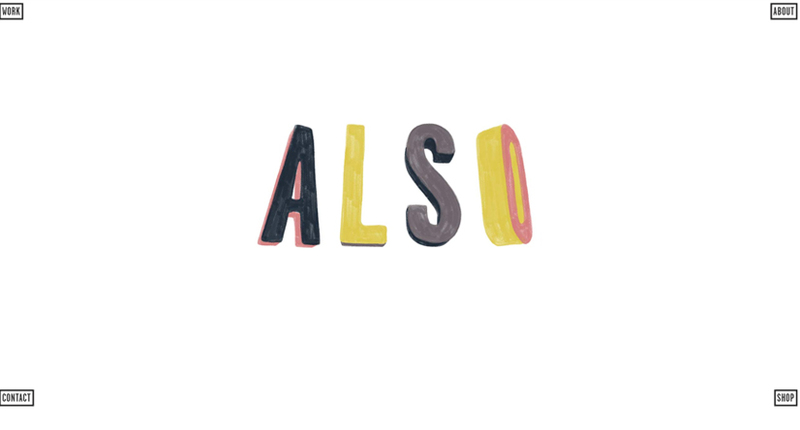 The Artworks is a boutique illustration company which represents skillful illustrators whose portfolios you can check out at the agency’s website. 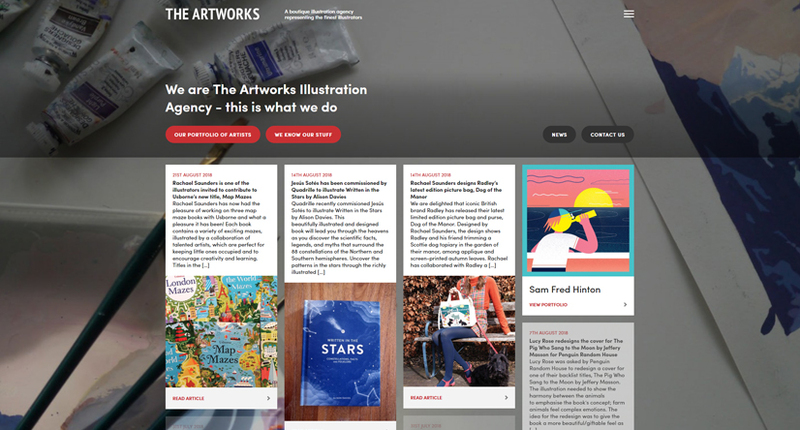 The Artworks supports graduate artists, as well as established artists who will draw you anything in the field of advertising, children’s books, design, editorial, and publishing. 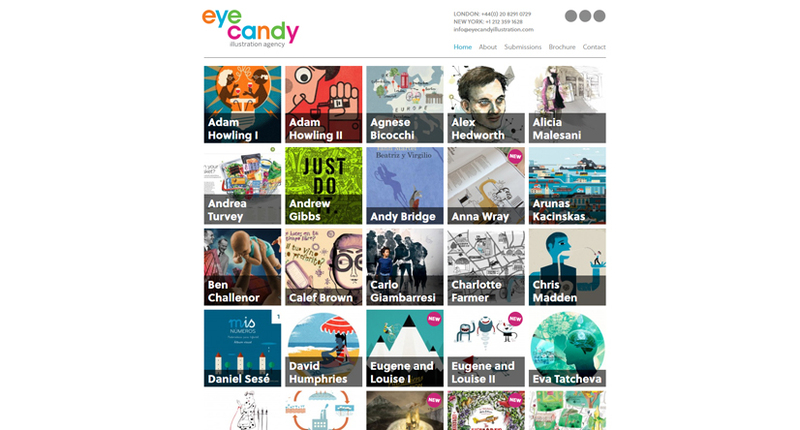 Eye Candy is one of the UK’s leading illustration companies which represents over 50 remote illustrators and works on international markets. The talents they represent are established and award-winning graduates who create work for design campaigns, ads, packaging, publishing and editorial, and even animation. Central Illustration Agency works with many reputable illustrators and animators from all over the world and will gladly help you find the perfect match for your project. Being on the market for almost 30 years, the guys behind Central Illustration Agency carefully select the artists they want to work with, so they can offer the best solution for your needs. 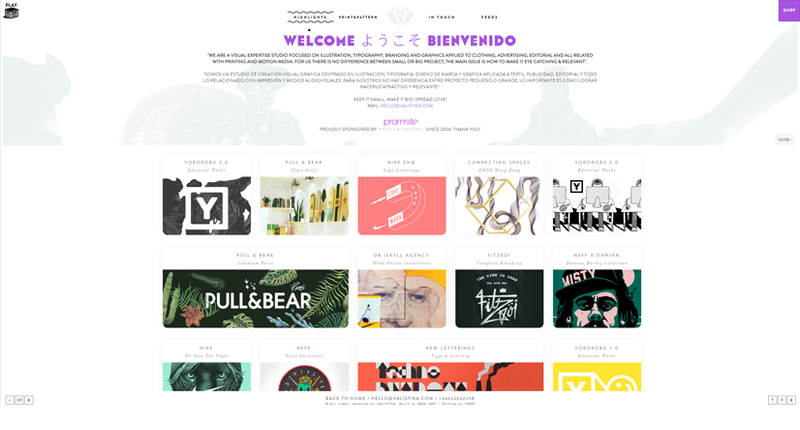 Handsome Frank is an illustration agency that works closely with their 35 remote artists. 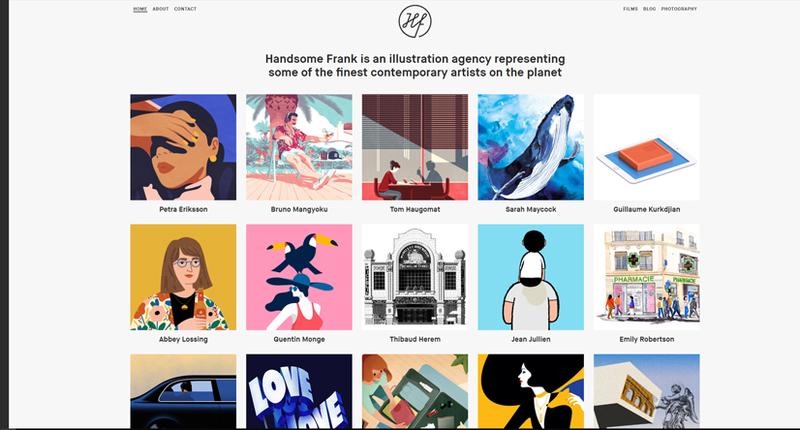 Having worked with some of the biggest brands in the world, the team behind Handsome Frank is confident that they know they illustrators very well and can easily find the right artist for every project. Illustration Ltd is a multinational illustration company whose offices are situated in some of the biggest cities in the world. Founded almost a century ago, Illustration Ltd has a big skillful team of agents who represent many talented illustrators from across the globe. You will find a great diversity of illustration and animation styles you can order here. 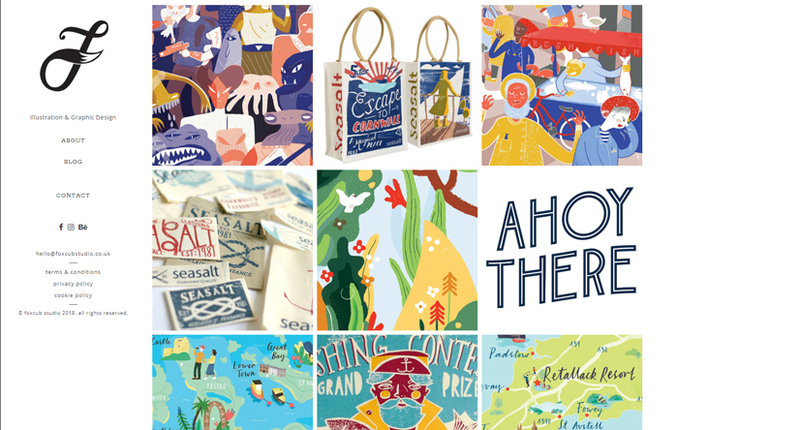 Lemonade illustration agency has been on the market for over two decades and has established as one of the multi-disciplined illustration companies in the industry. 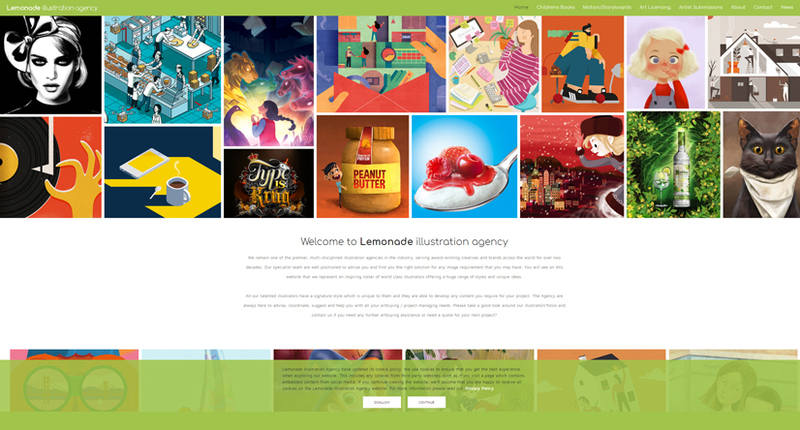 Lemonade represents talented illustrators from all over the world with unique approach and style. 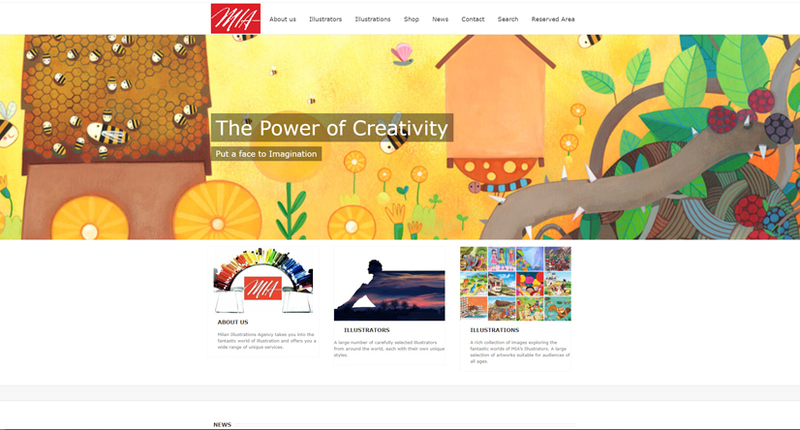 This agency is one of the leading children book illustration agencies on the market. Synergy is an illustration agency working internationally. With 30 renowned illustrators working remotely for the team, Synergy is a company that can handle all kinds of illustration projects. 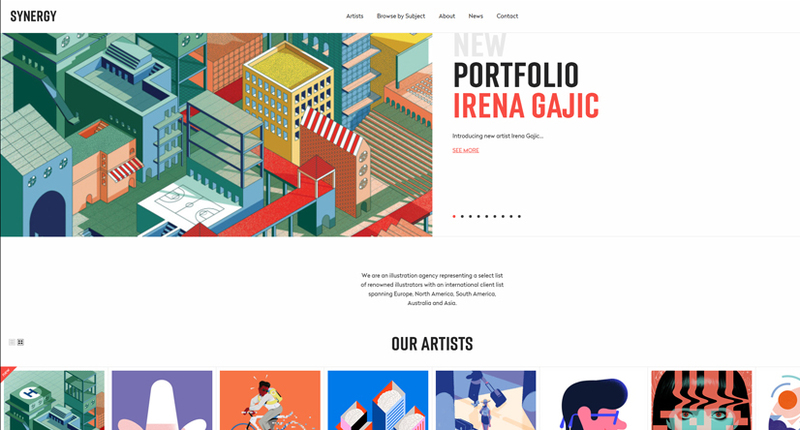 The portfolio of the agency includes character development, conceptual drawings, digital illustrations, editorial, publishing, murals, typography, infographics, icons and more. 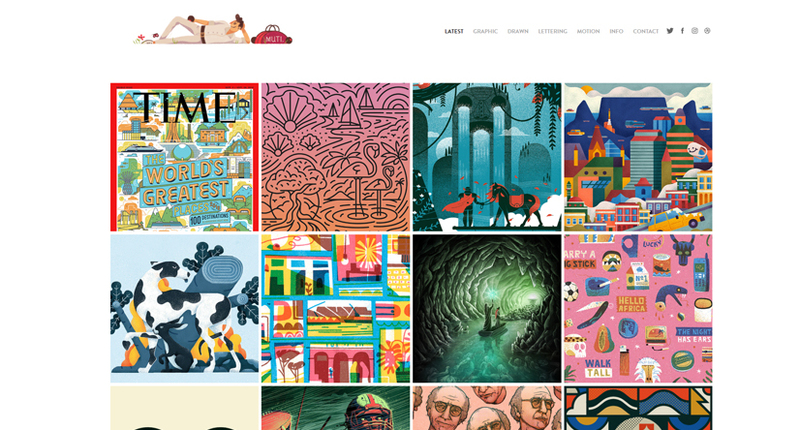 Folio is an illustration agency founded in London and now operating internationally. With the numerous illustrators they represent working in diverse styles, you can count on them for providing the right illustrator for every kind of project. Folio keeps a close relationship with of all their illustrators to guarantee exceptional results on time and on budget. MIA Milan Illustrations works with many artists and illustrators that deliver all kinds of drawings, character design, comics designs and other illustrations in the fields of advertising, fashion, toy design, publishing and more. Milan Illustration is an agency with profound knowledge in the field of illustrations, so they always offer the best solution for their clients’ needs. 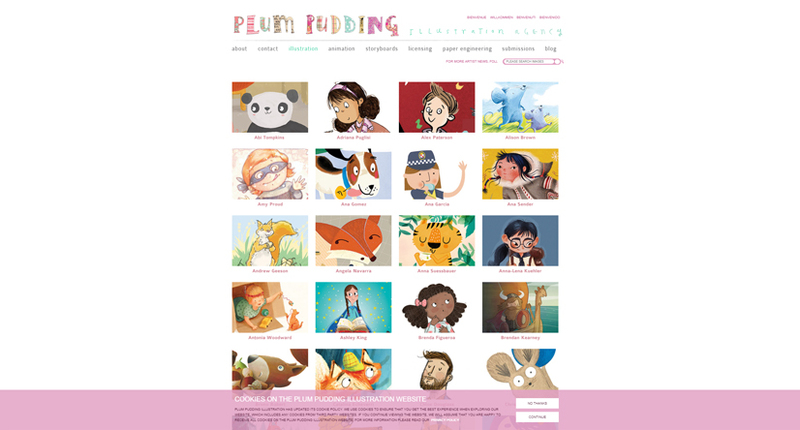 Plum Pudding is one of the leading illustration companies dedicated to providing children’s illustrations. The agency works closely with many children’s illustrators from all over the world who know how to deliver drawings according to the needs of the clients and target audiences. 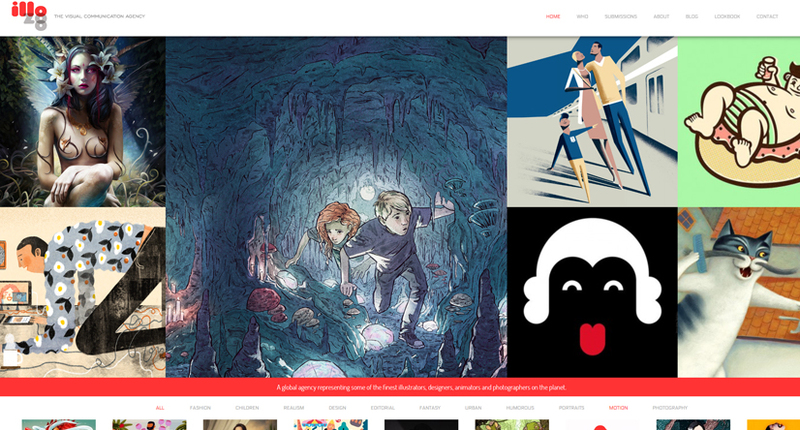 Illozoo is a visual communication agency which works globally and represents designers, illustrators, animators, and photographers, each offering a unique style that will meet your creative needs. 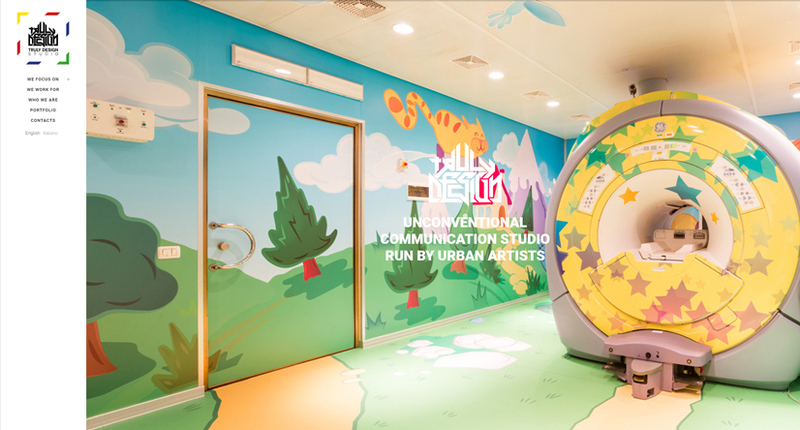 As a contemporary agency, Illozoo provides art in various creative fields, such as urban art, children’s illustrations, realism, editorial, humorous illustrations, fantasy art and more. 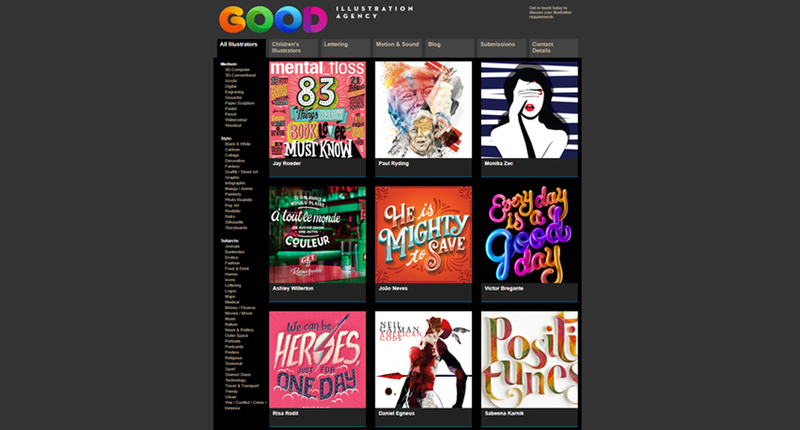 Good Illustration Agency has been on the market for over 30 years, representing a lot of talented artists since it has been founded. The diversity of the styles, mediums, and subjects can satisfy almost everyone’s specific taste in art and illustrations. In the website, you can browse the work of all artists filtered by specific criteria. 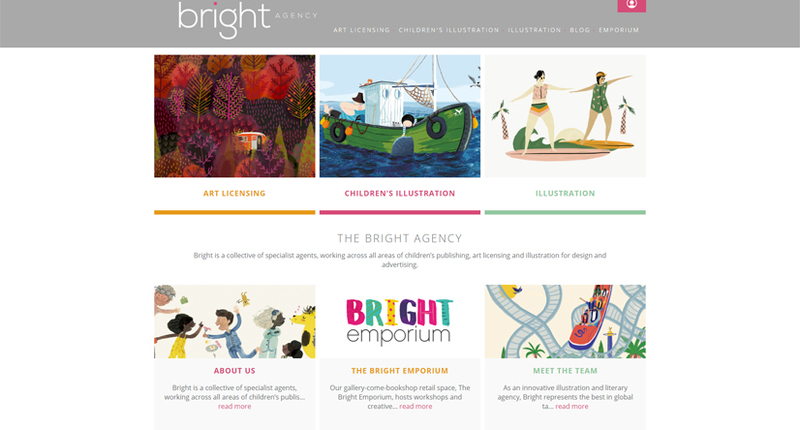 The Bright Agency represents art licensing illustrators (for greetings, stationery, home and gift, and wall art), children book illustrators, design and advertising illustrators and more talented artists from all over the world. The agency will contact you with some of the best children illustration artists in the world. 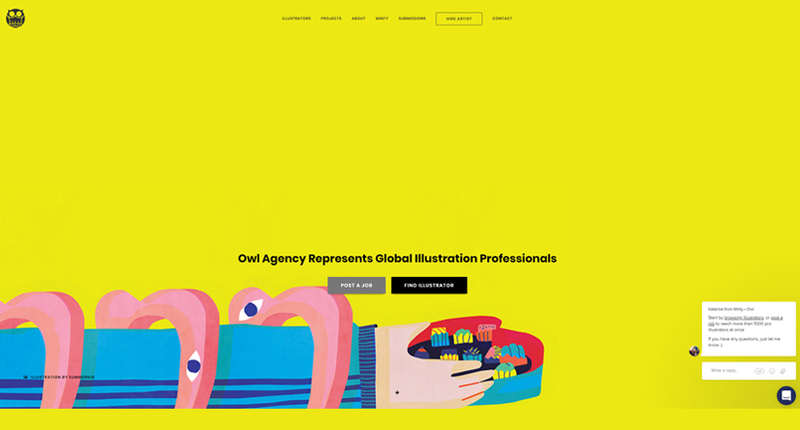 Owl Illustration Agency represents professional illustrators and animators who have incredible talent and style. Owl uses a different approach to contact you with artists. 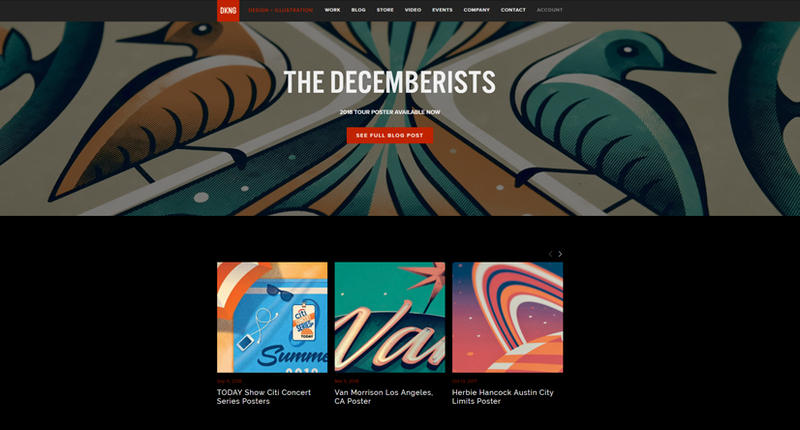 Creating an account with Owl will let you send your request to the artists directly. 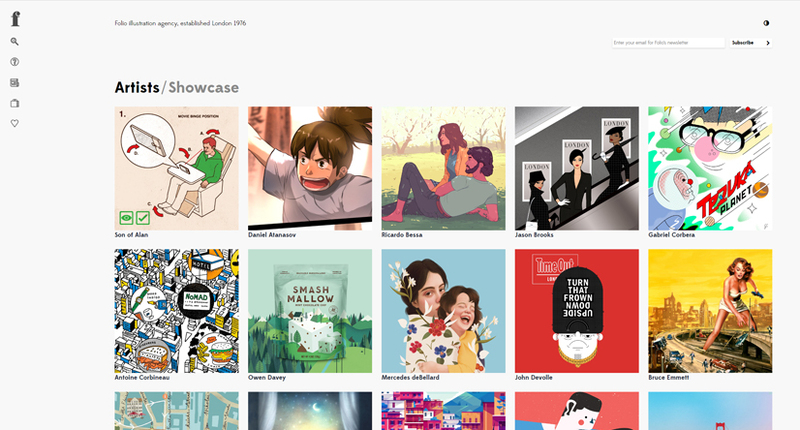 To find your perfect match, you can either browse illustrators by category or post a job. 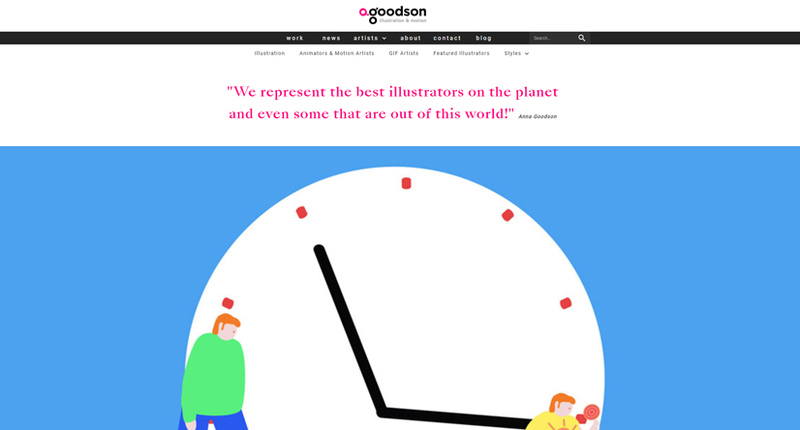 Anna Goodson Illustration Agency works with international illustrators, animators, motion artists, GIF artists, and other talented illustrators whose artwork falls into over 40 styles and categories. The agency has been on the market for over 20 years and carefully selects the artists they work with. With so many talented illustrators out there, it ain’t easy digging out the 30 best illustration companies. Maybe you would like to help us enrich this list by adding your suggestions in the comments below. You are more than welcome to share your thoughts and tips on how to pick an illustration company for your project. Hello Iveta – thank you very much for the mention, much appreciated! I am a big fan of GraphicMama’s work!